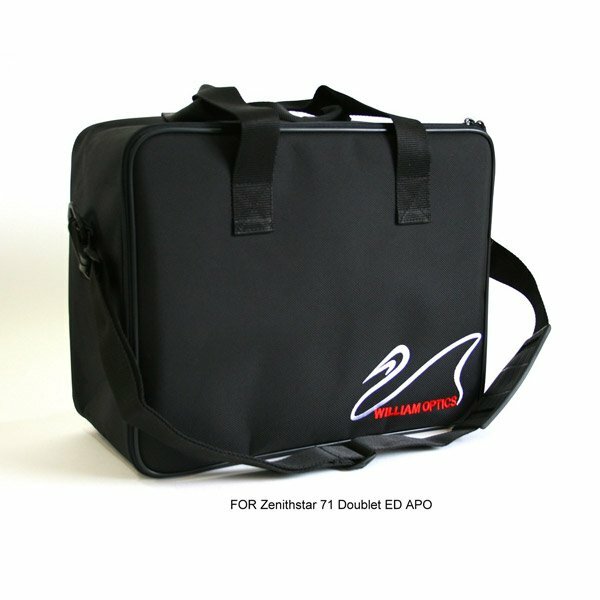 Soft carry case for William Optics' Z71, Star71 / Star71-II, GT71 and Z73 telescopes. Made of high quality nylon fabric with water resistant coating on the inside surface. 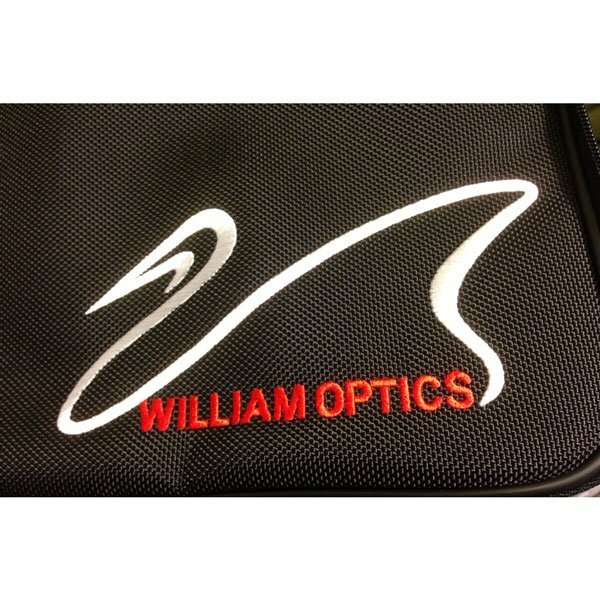 Features the William Optics company name and swan logo on the outside, carrying handles, and shoulder strap. Please note that the case is not padded and foam is not included. This bag requires that you use the original foam that your telescope came boxed in. 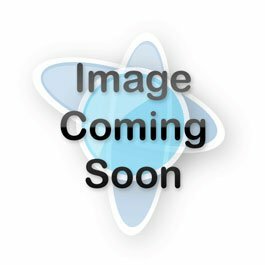 With foam, the approx. outside dimensions of the case will be 15.75" (L) x 6.5" (W) x 12.5" (H). Case by itself weighs 1lb-4oz.